As a conservation organization, Cecil Land Trust takes the threats, challenges, and opportunities presented by climate change seriously. Educating the community about climate change means a better response more quickly for our community. ​The Kilby Farm methane digester converts greenhouse gas, methane, produced from cow waste and organic products to green energy to run the farm. The manure from Kilby Farm dairy cows is flushed into a lagoon using recycled wash water. The solids are separated from the liquid with the goal of capturing the volatile solids from the manure because that is what contains the methane. Those volatile solids are transferred to another lagoon that is tightly covered because it is an anaerobic digester. Anaerobic means that the oxygen must be eliminated. The volatile solids (in a liquid form) are mixed with food waste (cranberry juice and cafeteria leftovers) to feed methane producing bacteria. The lagoon is like a giant stomach and we want it to produce methane gas. The absence of oxygen makes that possible because if oxygen was present, the bacteria would produce different gases. The methane gas is pumped from the lagoon to a nearby motor. The similarity of methane gas to natural gas allows us to run a natural gas motor to produce electricity that powers our facilities. 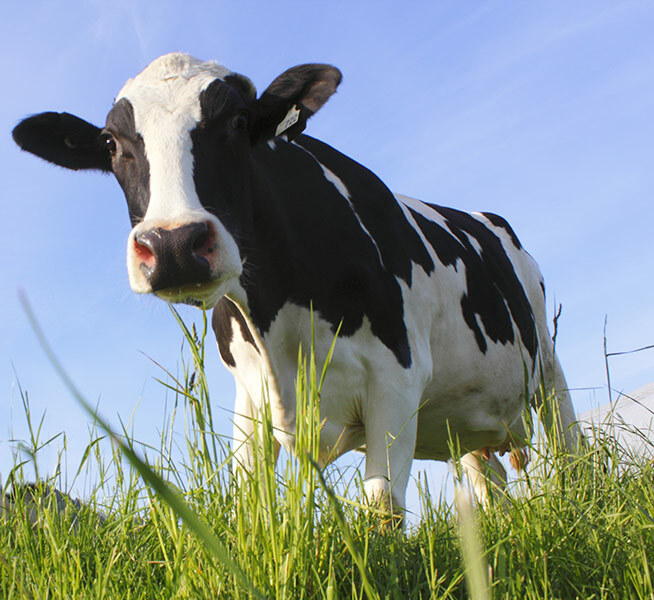 We are converting gas from the decomposition of cow manure and food waste to electricity. 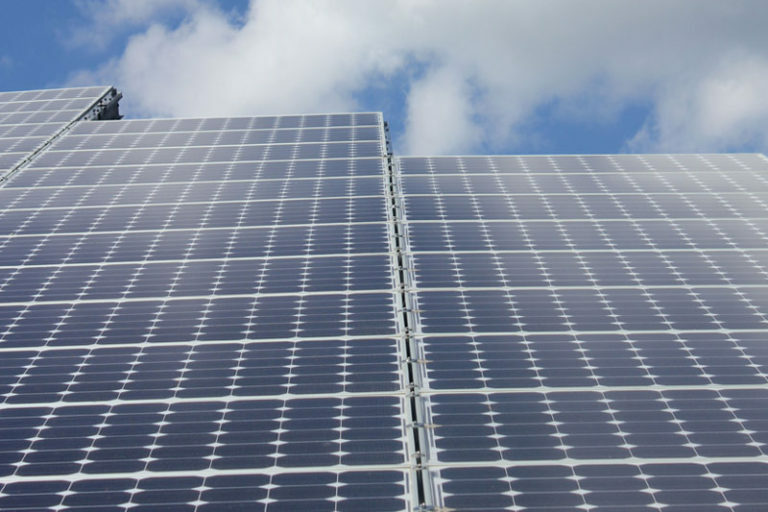 The Maryland General Assembly took a significant step toward combatting climate change and achieving cleaner energy in the State during its 2016 and 2017 legislative sessions. First passed by the legislature in 2016 and vetoed by the Governor, the Clean Energy Jobs and Renewable Energy Portfolio Standards Revisions Act became law when the General Assembly voted in its 2017 session to override the veto. The Act’s main requirement is to increase the pace and proportion of the state’s renewable energy standards. Prior legislation had required that 20 percent of the state’s electricity come from renewable sources by the year 2022; the Clean Energy Jobs Act requires that 25 percent come from renewable sources by 2020. The General Assembly found that the public benefits of electricity from renewable resources include long-term decreased emissions, a healthier environment, increased energy security, as well as decreased reliance on and vulnerability from imported energy sources. Accordingly, the legislature enacted the increased renewable energy standards to establish a market for electricity from renewable resources in Maryland and to lower the cost to consumers of electricity produced from those resources. The standards increase over time until the 25% required in 2020, with specified percentages required each year from particular renewable energy resources. Specific percentages are required to come from solar, hydroelectric and wind, as well as from a category that includes multiple renewable resources, including qualifying biomass, methane from the anaerobic decomposition of organic materials, geothermal, ocean, poultry litter-to-energy, waste-to-energy, etc. For more information, view the official legislative summary and a Baltimore Sun article summarizing both the legislation and its passage.